A temporary victory for gun owners in Savage! 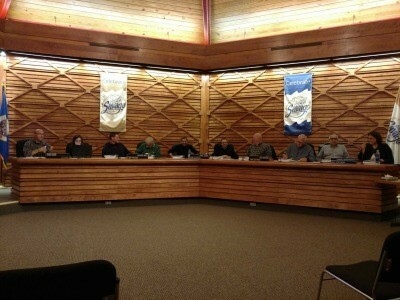 As you know, last night we were on hand at the Savage, MN, city Planning Commission meeting where they were going to make a motion whether or not to recommend that the city Council approve an anti-gun city ordinance. 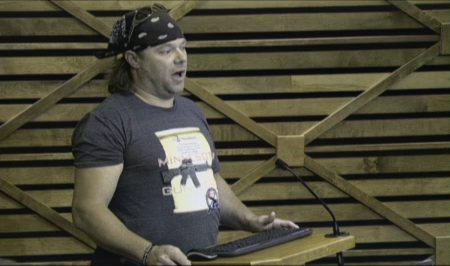 Local anti-gun activists, furious about a new firearms business coming to town have been heckling the city to pass an ordinance to effectively BAN all firearms stores from a majority of Savage. But after days of calls, emails, in-person visits, and the dozens of you who showed up last night – the Savage Planning Commission voted unanimously to tell the City Council NOT to pass this absurd scheme to discriminate against gun owners! This is one critical victory in the process of crushing this agenda altogether. From here it goes back to the City Council. The City Council will officially deliberate on this issue on the 17th of October at their next council meeting. We’re going to have more information on this shortly but for now, this is a huge victory in the process of defeating this proposal. As we heard last night from the presenters of this proposal, the only other two cities in the entire state of Minnesota that have these draconian ordinances in place are Minneapolis and St Paul! As we all know, the shooting, murder and homicide rates in those cities only continue to skyrocket in comparison to places like the city of Savage, Minnesota. In the days to come we’ll have more information on who to contact on City Council. But for now, what happened last night was a huge step towards making sure this doesn’t become law in Savage or any other small town in Minnesota. So, thank YOU for all your help! YOUR phone calls, YOUR emails, YOUR activism and all of you who showed up last night are the reason that this back-door gun control scheme wasn’t successful in taking a step forward. Stay active, stay mobilized and we’ll keep you informed. Minnesota: Thank These Pro-Gun Candidates!